Coming in costume to C2E2? Why not strut your stuff for a chance to win a prize? C2E2 is presenting three costume contests for Fans to get up on stage, show off and maybe take home a prize or two. 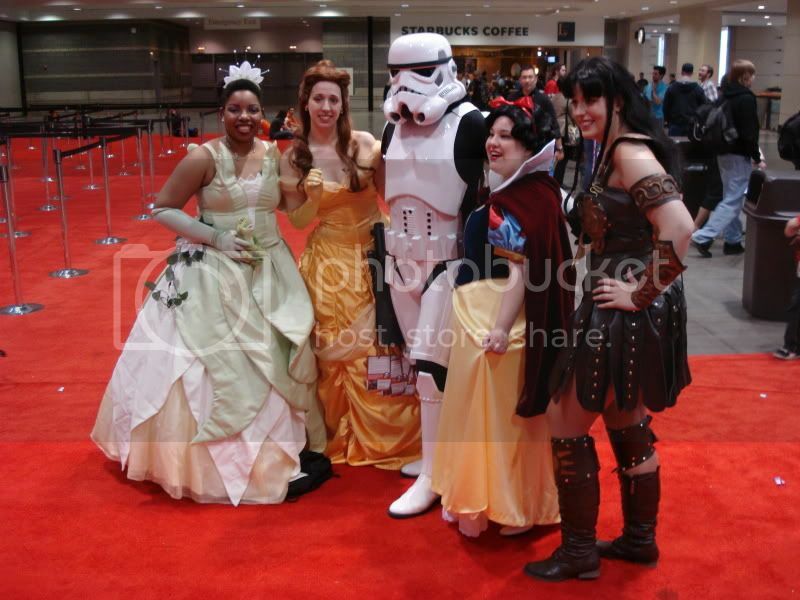 Some of the C2E2 2013 prize sponsors are Dark Horse Comics, SuperHeroStuff.com and Brookfield Zoo! All three costume contests will take place on the Variant Stage on the Show Floor. New this year, pre-registration is required! We accepted registrations beginning Tuesday, March 19 at 12:00 PM CST. We’ll be accepting Fans first come, first served, with the first 30 Fans grabbing up a spot to take the stage for each showcase. You may only register for one time slot. All 3 of our Costume Contests are currently FULL. Please stop by the Variant Stage 15 minutes prior to the start of each contest to see if there is a last minute opening, but please understand chances are slim. We will notify everyone who submitted a registration form by email with the status of your submission by April 12. If you have any questions regarding your submission, please contact C2E2.